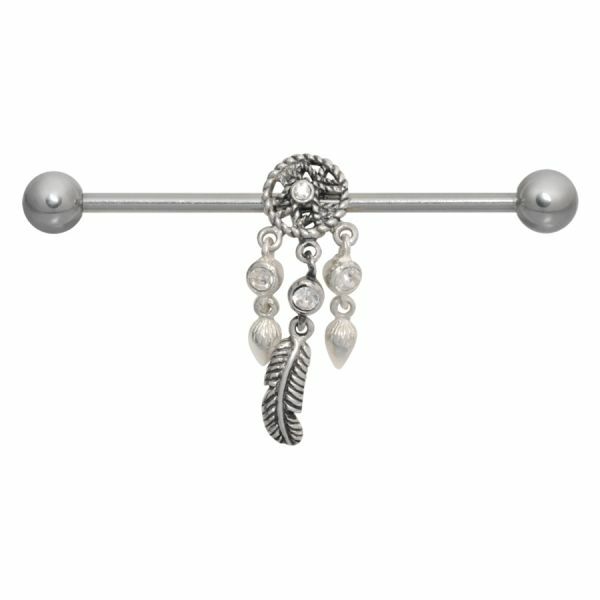 The Steel Basicline® Jewelled Disc Tragus Labret has a 6mm long rod, which is perfect for the tragus piercing. This particular jewel has got 3 round clear (CC) rhinestones placed in the terminal. All basics of the Steel Basicline® are sterilisable, of course the pendants of the ear piercings, too. Due to the skin friendliness of the material the piercings are absolutely harmless to allergic persons.